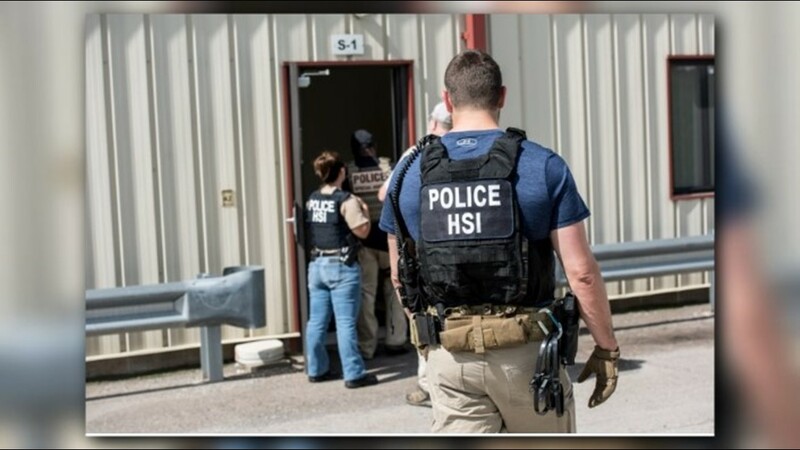 146 undocumented immigrants were taken into custody during the largest workplace ICE raid in the U.S. in a decade. People in Salem and Canton are making sure that the families of those detained are not forgotten. 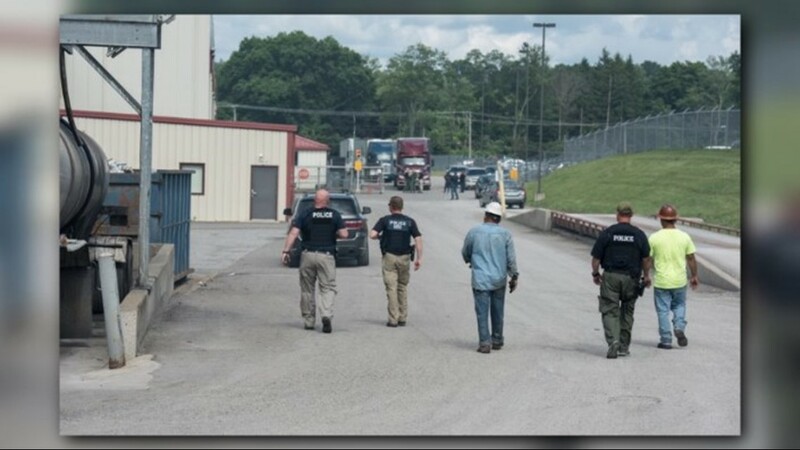 Details continue to emerge in the aftermath of Tuesday's ICE raids at the Fresh Mark facilities in Canton, Massillon, and Salem. 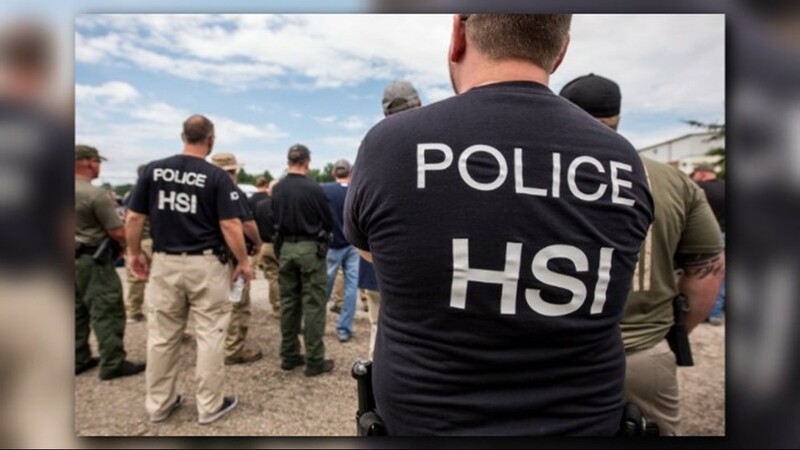 We now know that a total of 146 undocumented workers were taken into custody during the largest workplace immigration raid in the U.S. in a decade. 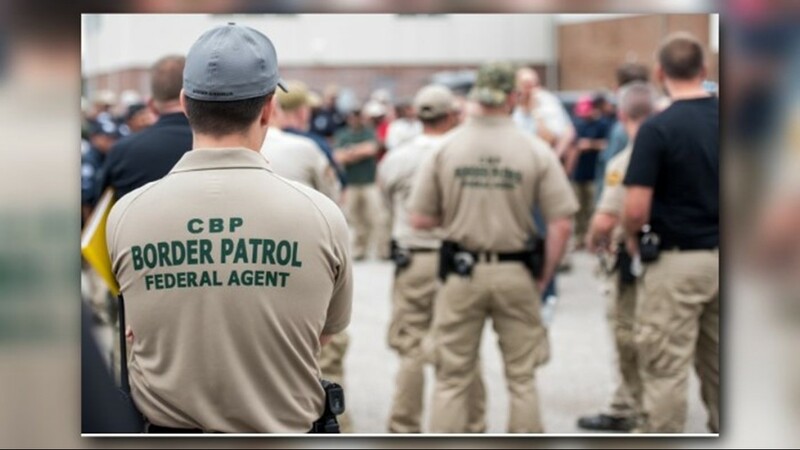 The 98 men and 48 women were mostly from Guatemala, according to ICE spokesman Khaalid Walls. 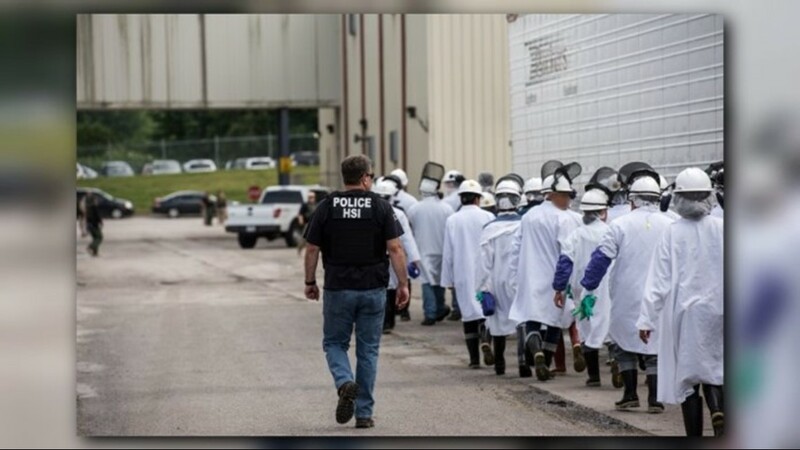 The raids are the result of a year-long, ongoing investigation based on evidence that Fresh Mark may have knowingly hired undocumented immigrants at its meat processing and packaging facility, and that many are utilizing fraudulent identification belonging to U.S. citizens. 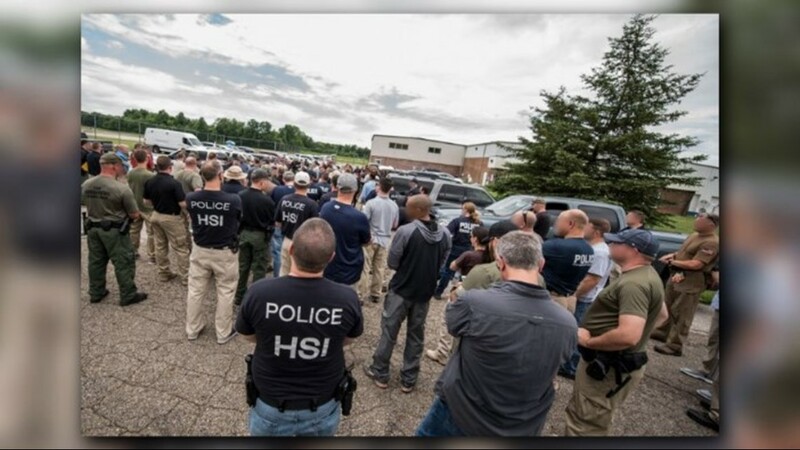 All of the arrests confirmed by the Department of Homeland Security during Tuesday's raids happened in Salem, where a community has come together to help the children left behind when their parents were taken into custody. Salem Mayor John Berlin told us in a phone interview that he was "heartbroken" to see families broken up, but that the community came together to help dozens of children. 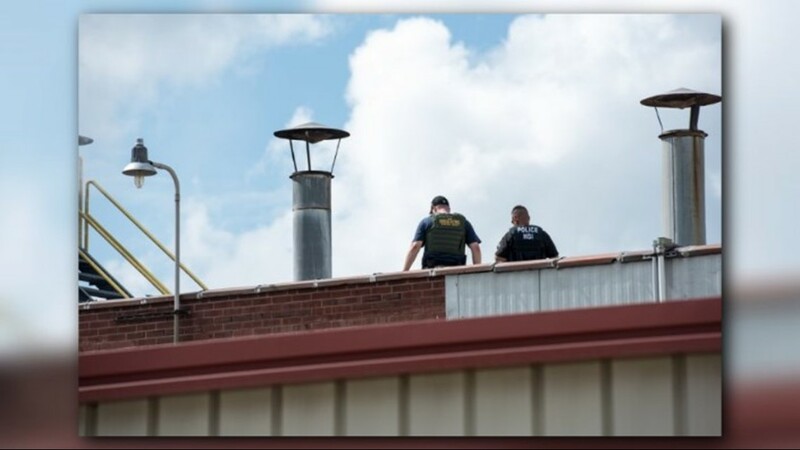 Berlin said the police department worked overtime to make sure children had a place to eat and sleep, opening the high school doors where more than six staff members helped to prepare meals for the children. Dr Joe Shivers, superintendent of the Salem City School District, tells WKYC that one teacher took in five kids for an overnight stay, saying that he witnessed the incredible generosity and kindness from the community during a time when dozens of kids faced uncertainty. The mayor said the kids have since been returned to family members. 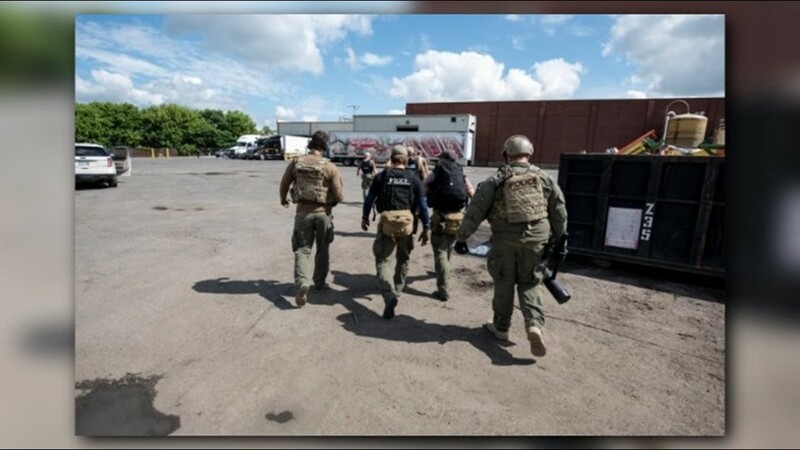 According to Sister Rene Weeks, the director of Hispanic ministries at St. Paul Catholic Church, about 45 of the immigrants were released Wednesday. 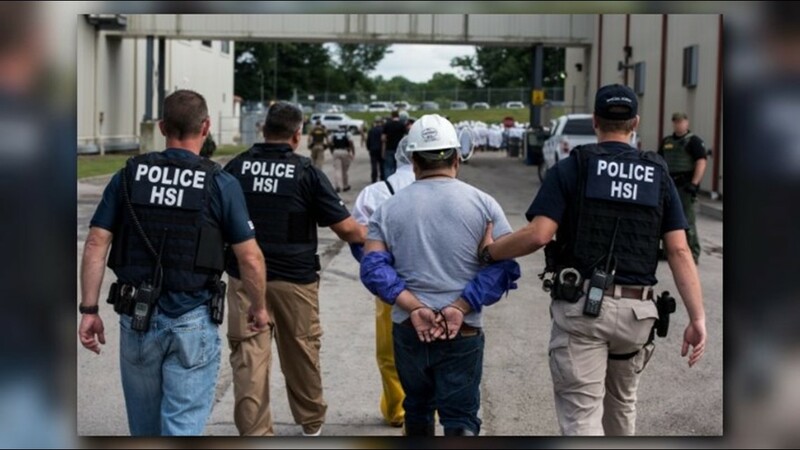 ICE said it prioritized releasing people because of humanitarian concerns, such as health or family considerations. But it wasn't only in Salem where a community stepped in. "For me, I'm compelled by it, as a follower of Jesus, that we are called to welcome the stranger. We are called to disadvantage ourselves for the benefit the vulnerable," White told us. 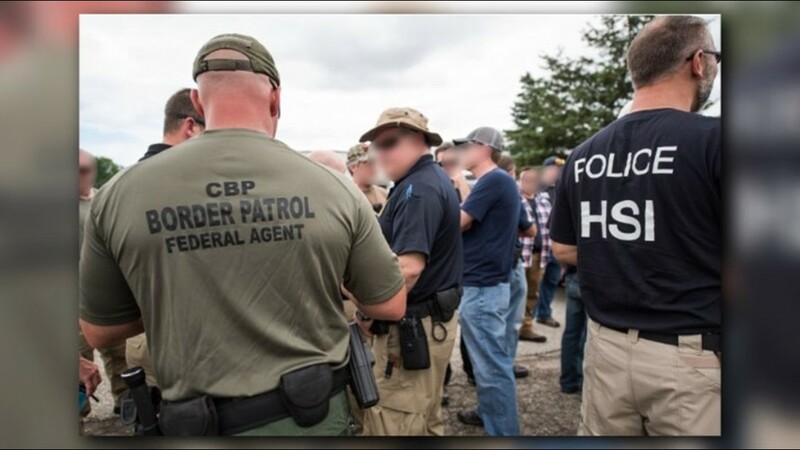 White adds that some of those who worked at Fresh Mark came to the U.S. seeking refuge from what they described to him as a threatening environment, hoping to protect their kids and provide a new life. 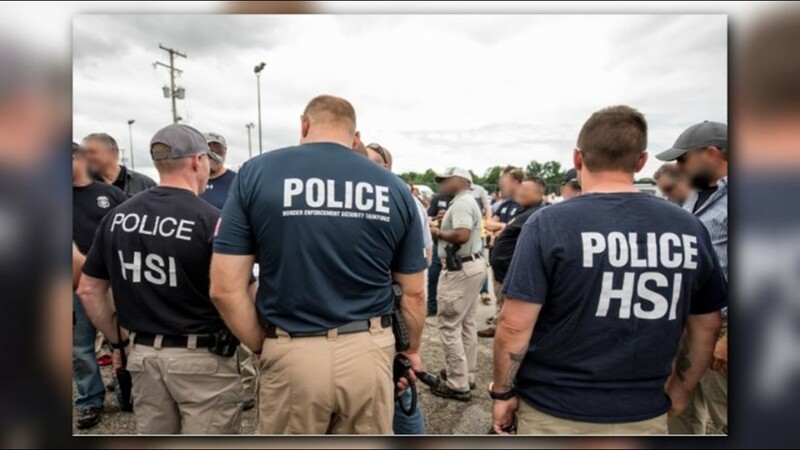 "These are good people, one of the conversations we had last night with one of the men coming out, he said 'I don't understand why folks hate us. We're not stealing anything. On the contrary, we're giving you the work of our hands'," the pastor added. 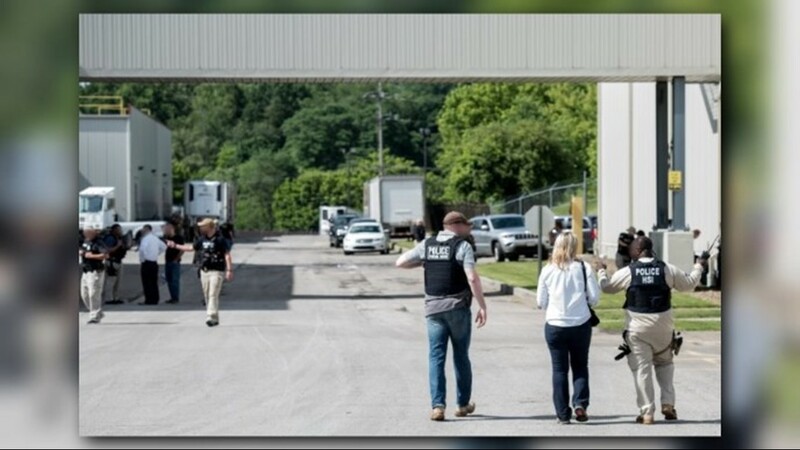 White believes that some Fresh Mark employees were detained from the Canton and Massillon facilities, although the only confirmation from ICE officials was that those detained were from Salem's location.